Today, I will share with you some few things/ideas on what to get for your men on this upcoming Father's Day. That's right, time flies so fast that we need to be more advance in order to keep up with it. And so, this idea I have would hopefully help you. I have the opportunity to received the product and test in order proove that the product is worth to get. We know that nowadays, there are so many theif whether if it's an online thing or not. This product is known as the RFID Blocking Leather Wallet for Men - Credit Card Protection - Excellent Travel Bifold - RFID Blocking Wallet. This product is light weight, the leather material is also good. I like the way it comes with more pockets for the cards, more room to put in. The wallet's color black is also vivid. 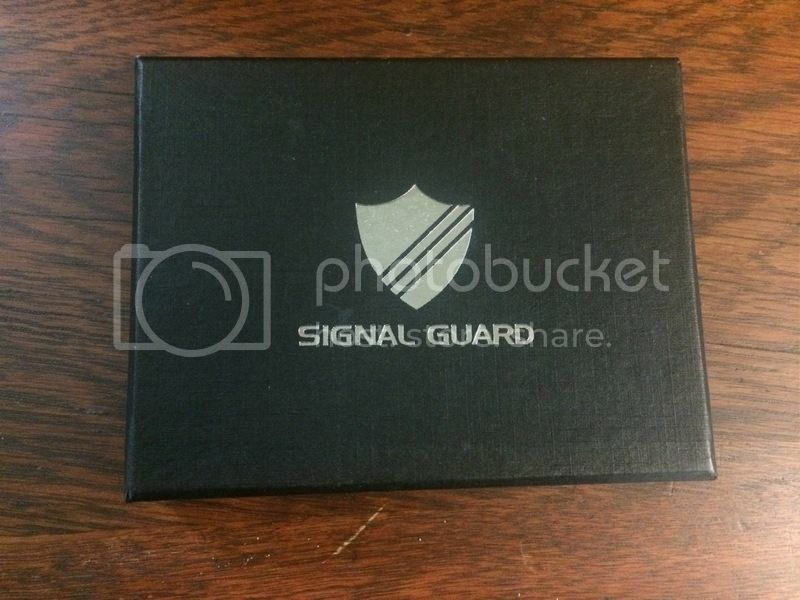 I like the idea that this is a protected to block unauthorized RFID scans. 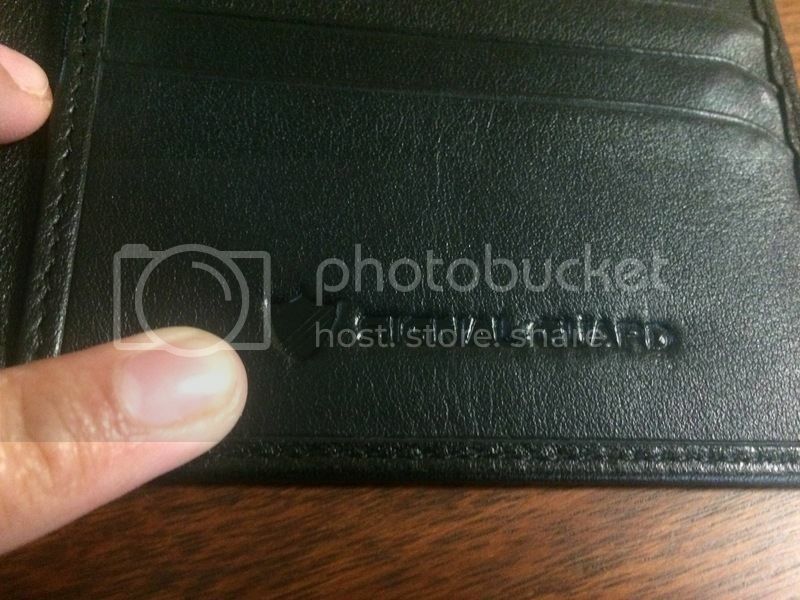 No smell on the fabric and the logo of the wallet is embedded just okay, doesn't bother me at all. I purchase this item for my husband and because of the classy and refined modern design features it has, he likes it. I know my husband doesn't like a very fancy kind of wallet and I was right when I got this for him. 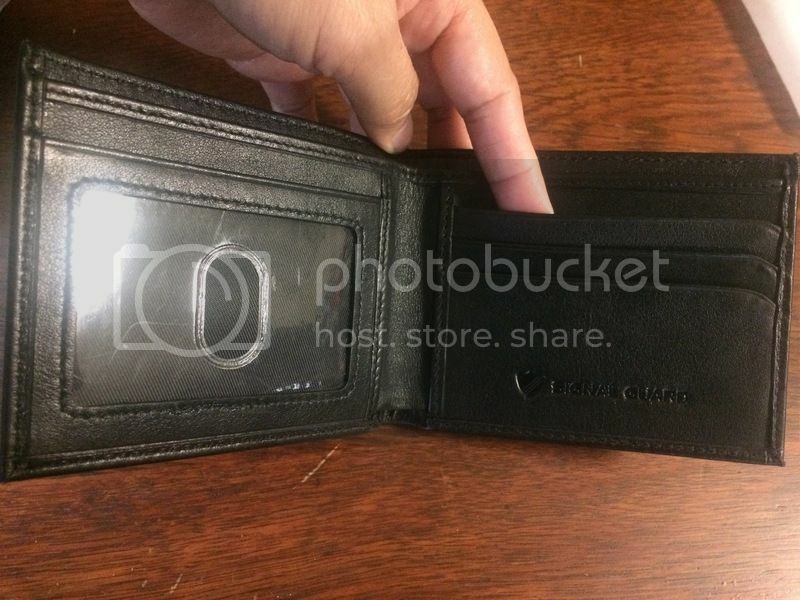 This is also a thin kind wallet, not bulging as what I have previously purchased for him. I would say, that this would be a great gift for your man. They will love it and surely they’ll adore you for getting them a nice leather wallet. I love a good wallet, and it's nice to give this to the special man in your life. It looks sturdy and durable! And, wow! That's an awesome discount! You'll definitely save a lot!